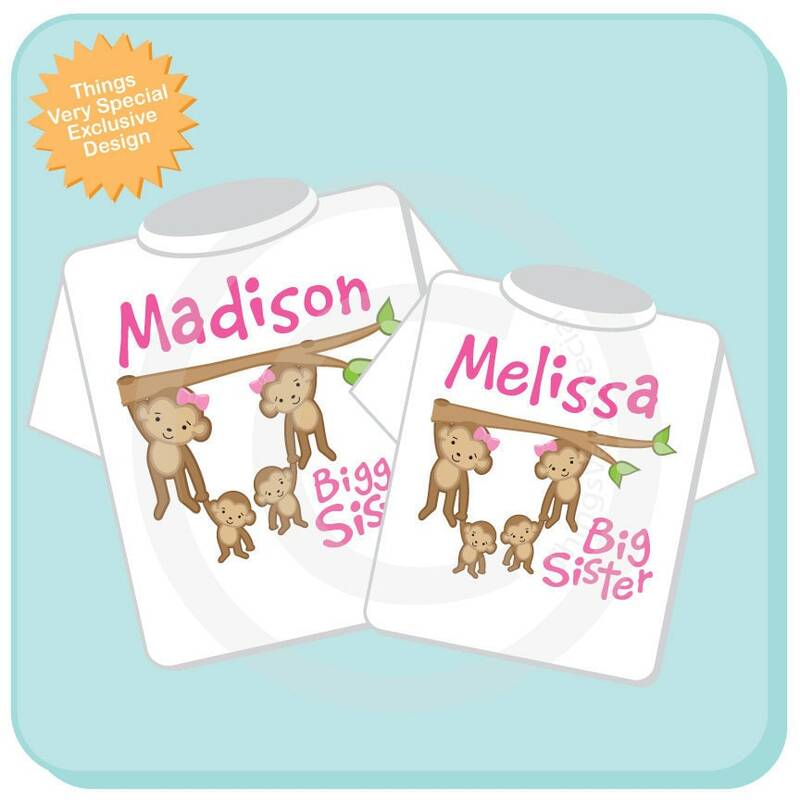 Super cute set of two Personalized Biggest Sister and Big Sister tee shirt with two awesome twin baby monkeys with them. The twins are shown as gender neutral on this example but can be done for any combination. 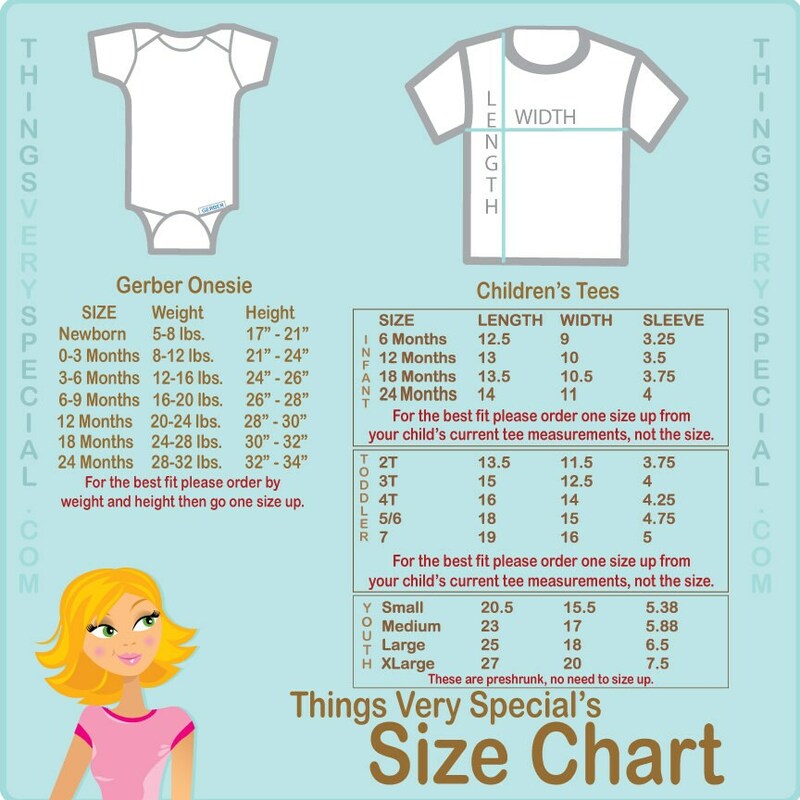 Gender of twin babies, if no gender is given they will be printed as shown in the example. Love these shirts! They are exactly what I was looking for when finding big sister shirts for my girls! !